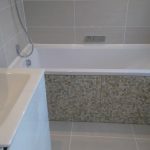 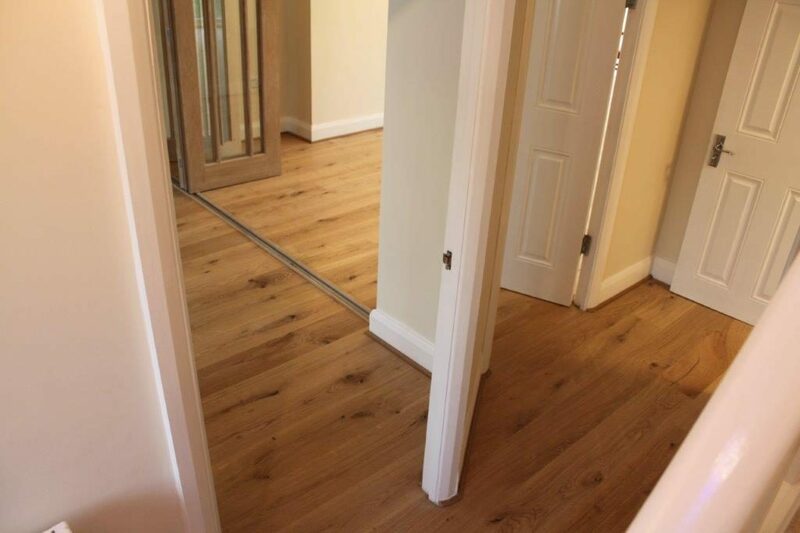 When a project is complete the final touch is the flooring from carpets to wooden flooring to tiling. 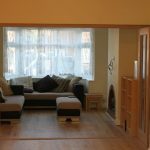 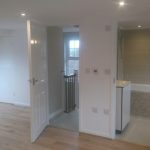 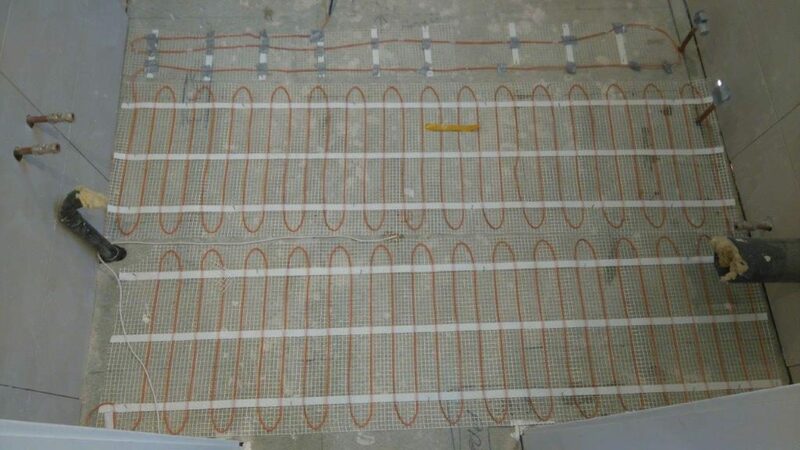 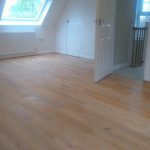 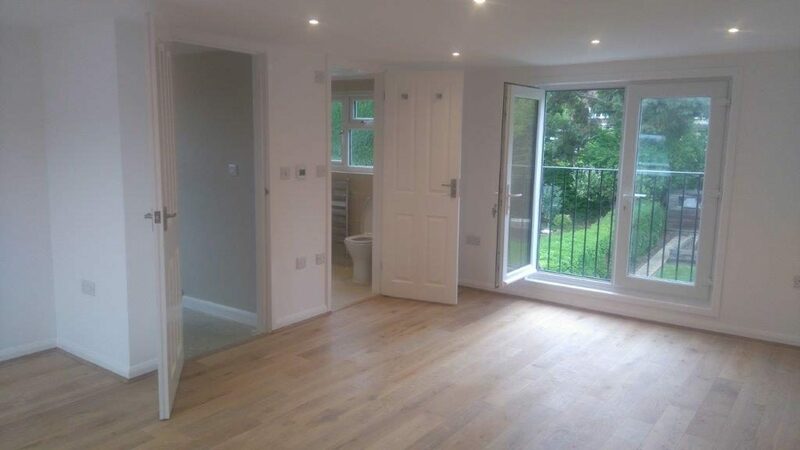 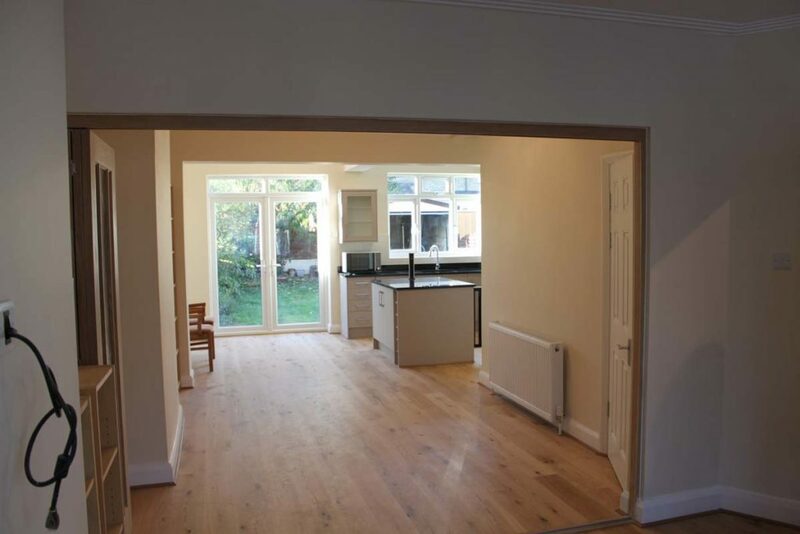 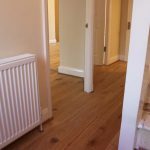 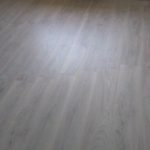 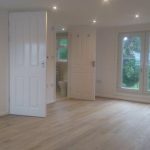 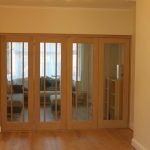 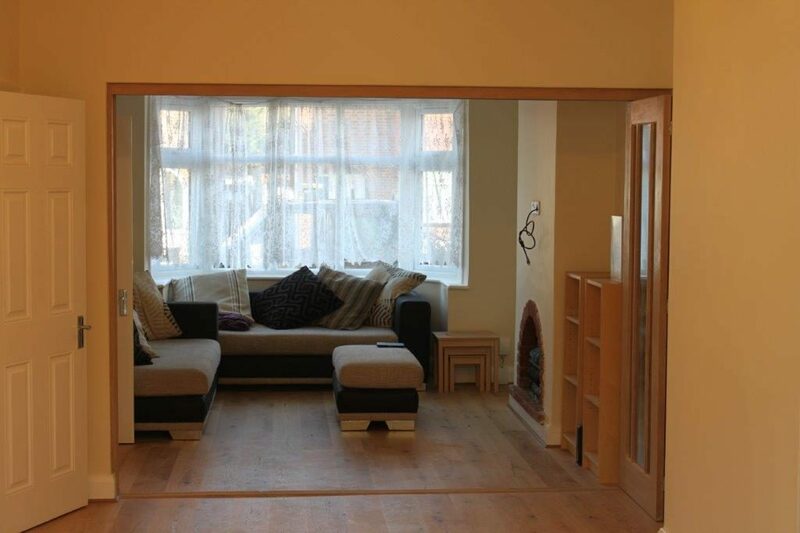 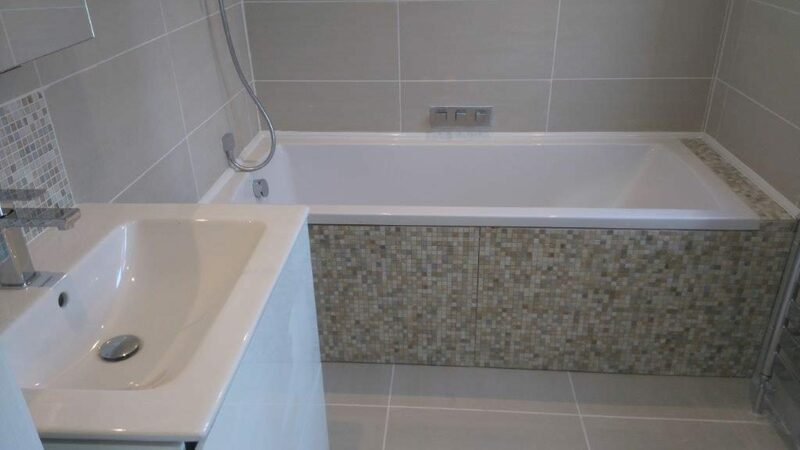 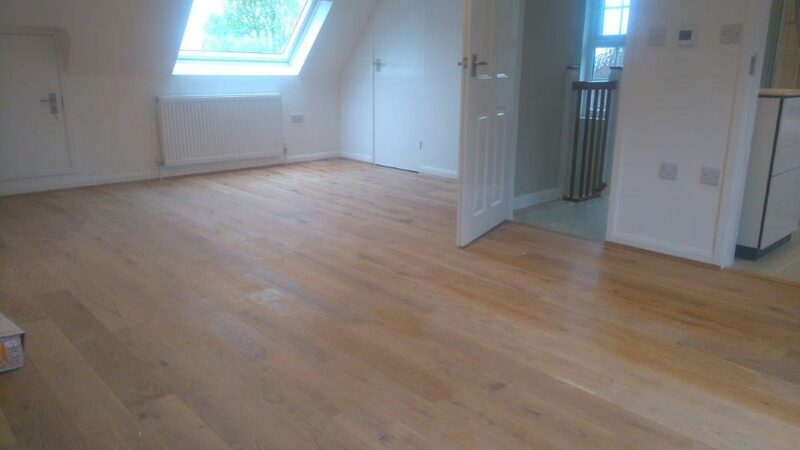 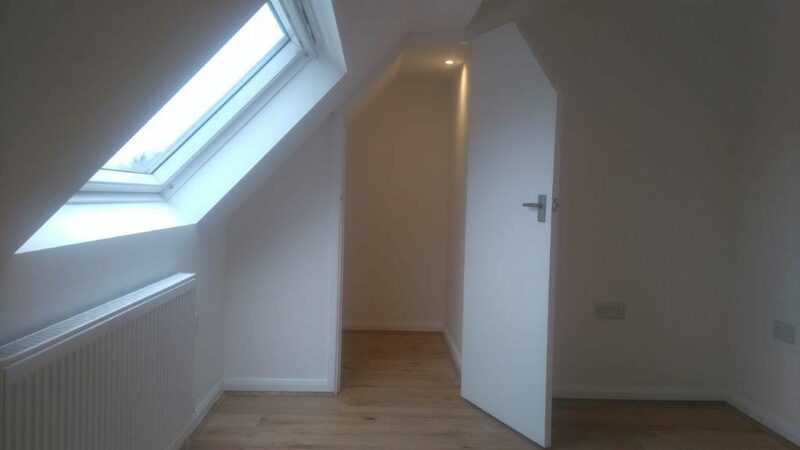 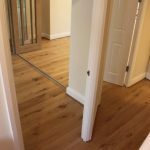 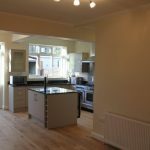 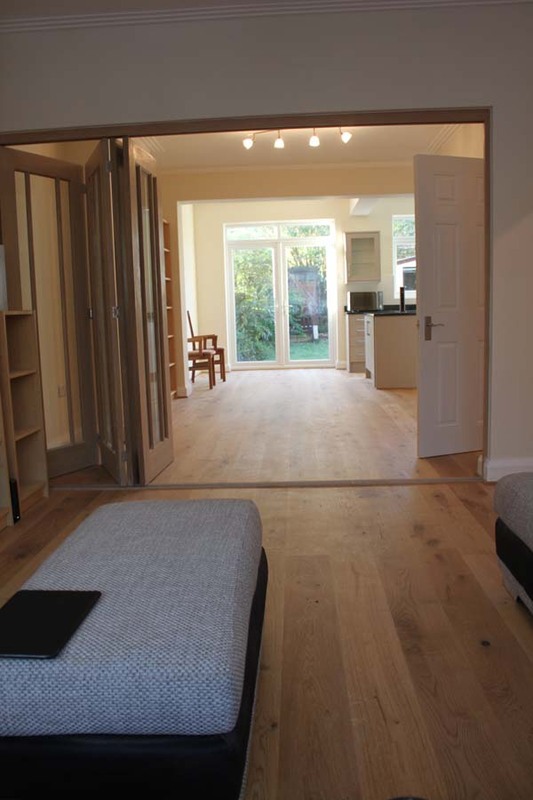 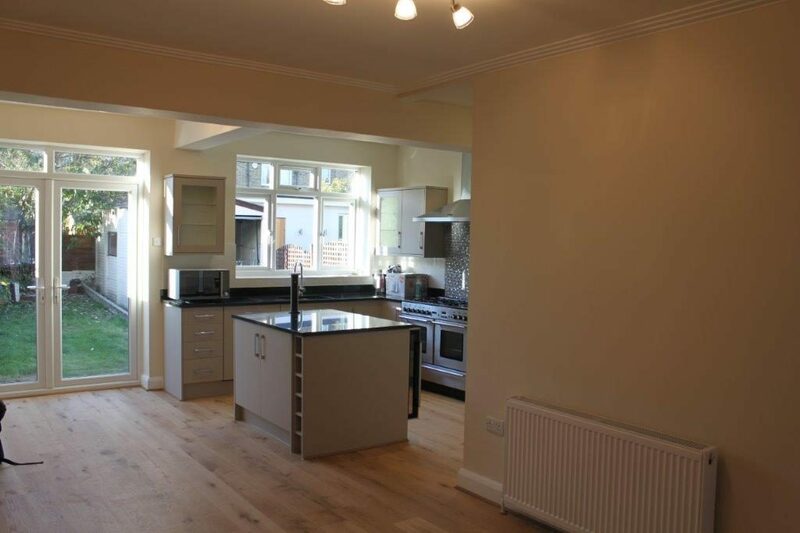 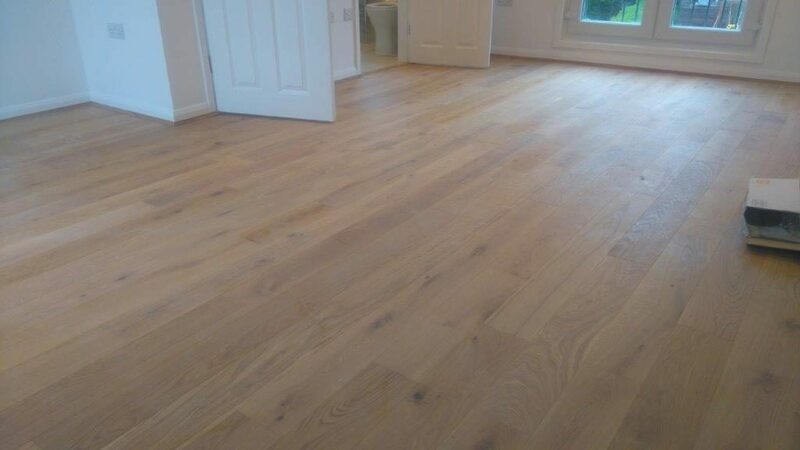 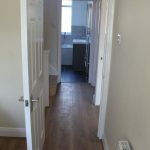 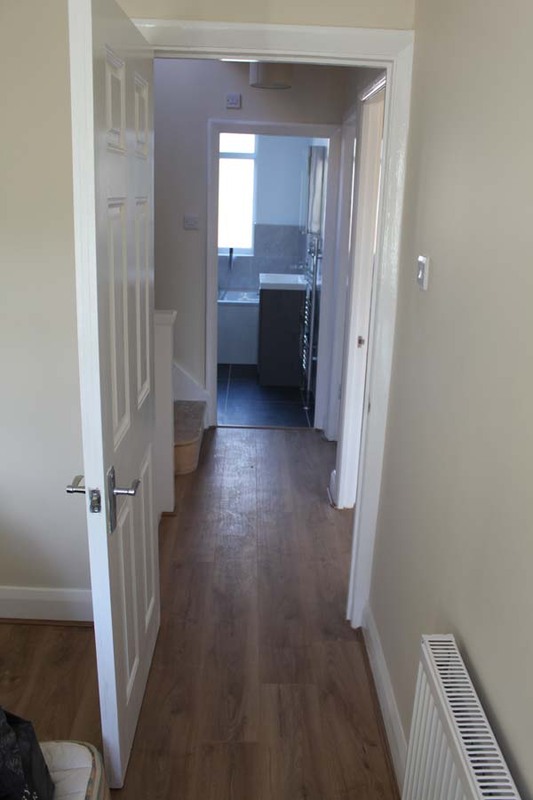 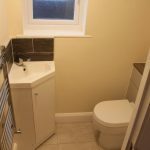 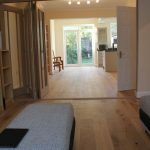 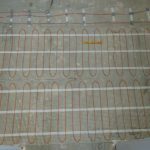 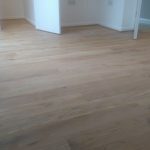 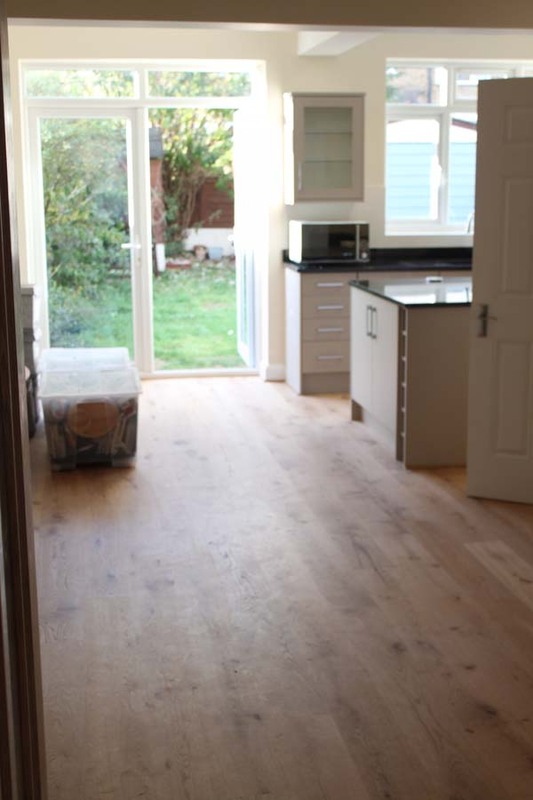 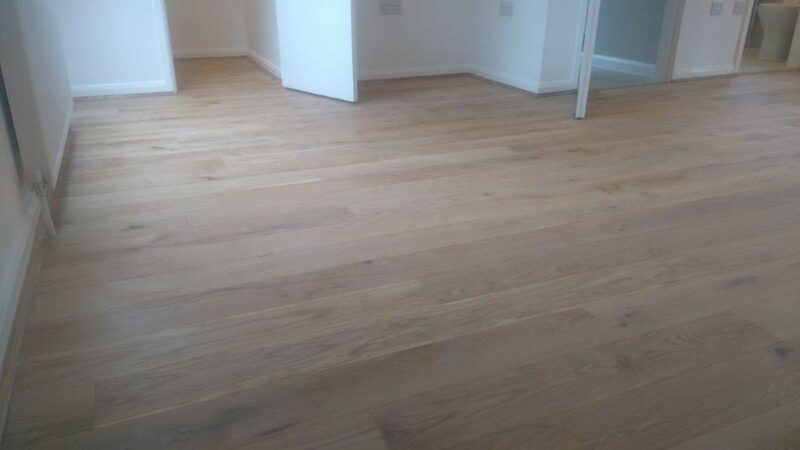 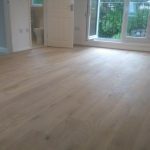 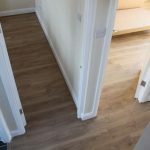 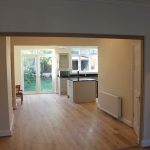 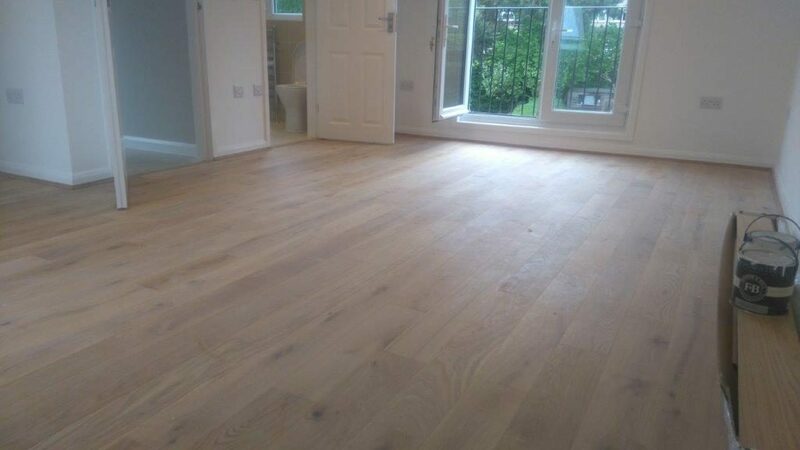 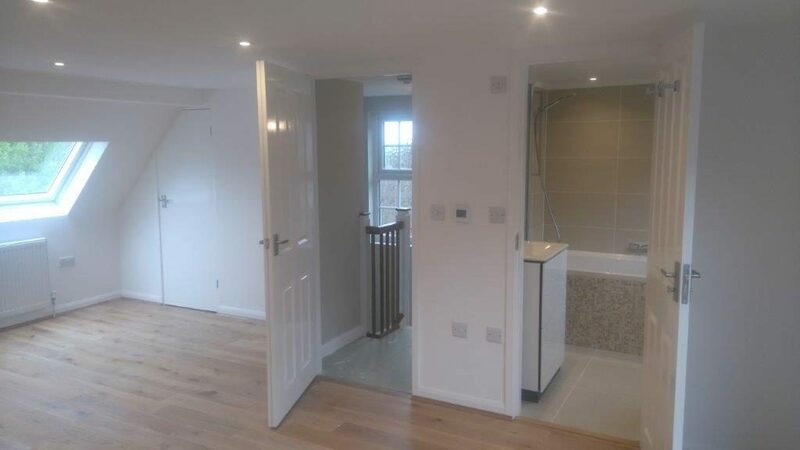 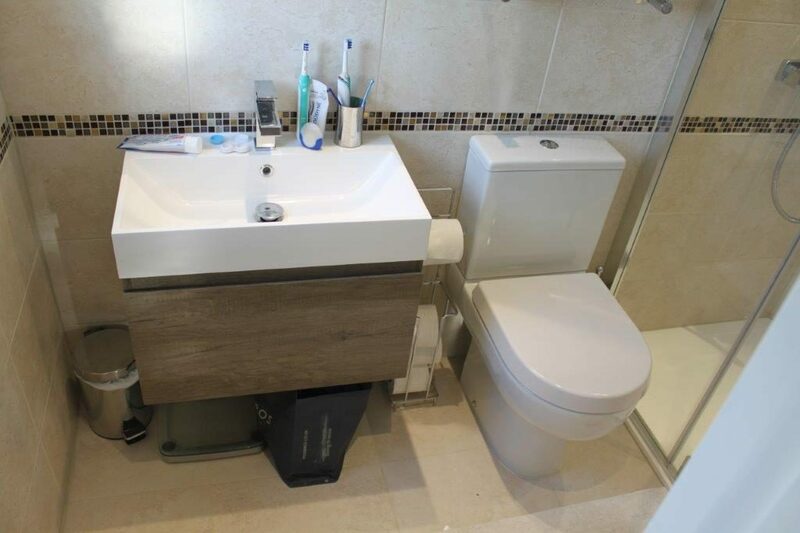 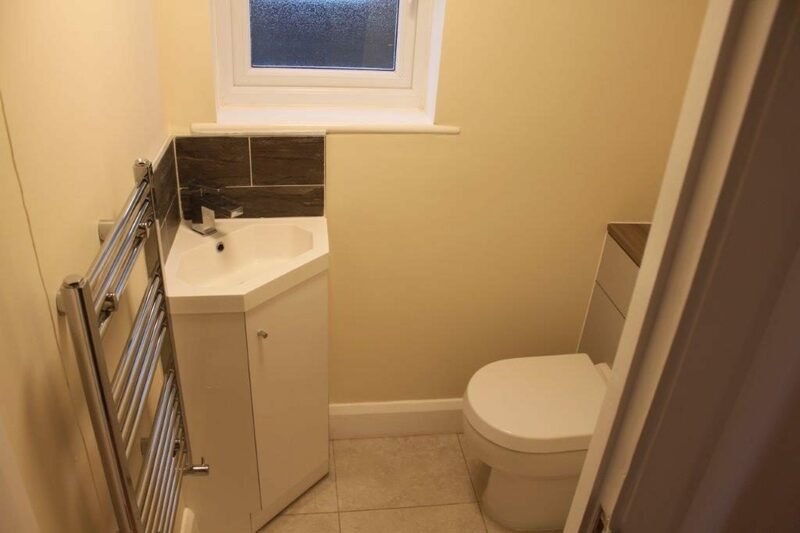 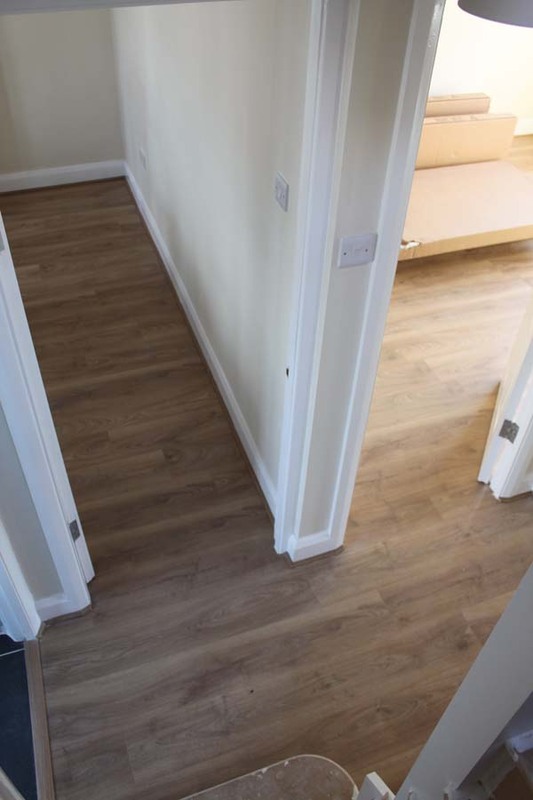 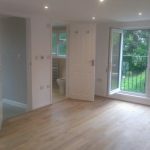 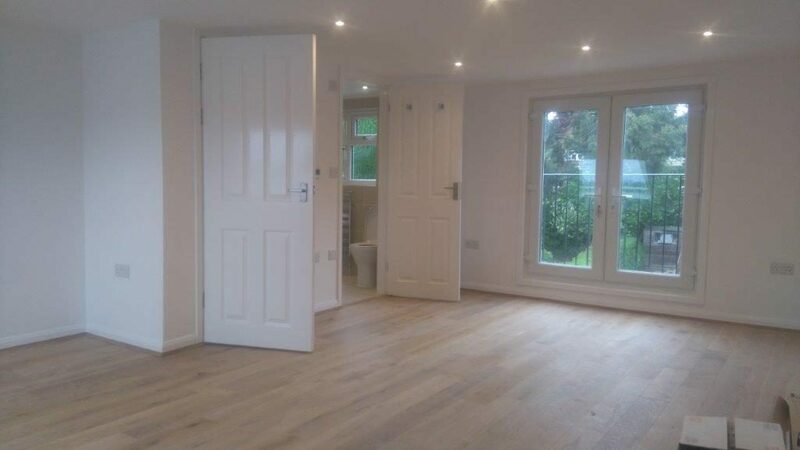 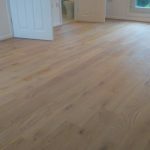 We will assist with you requirements and have a fully qualified team who can fit any type of flooring you would like fitted to compliment the works. 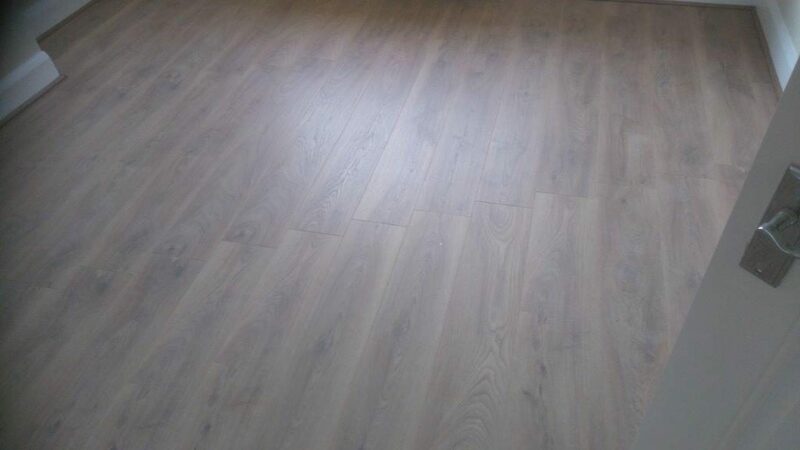 There are a large selection of products on the market from solid wood flooring to engineered and laminate coverings. 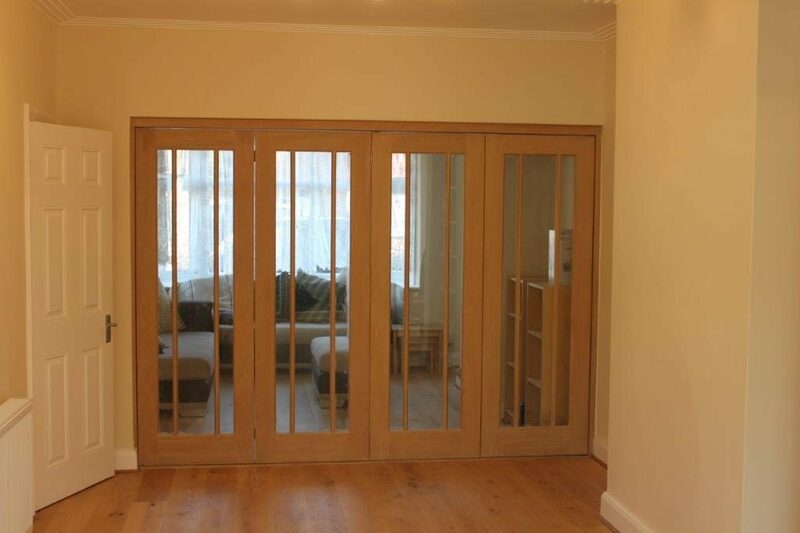 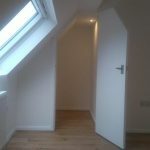 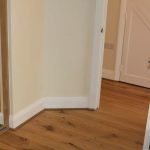 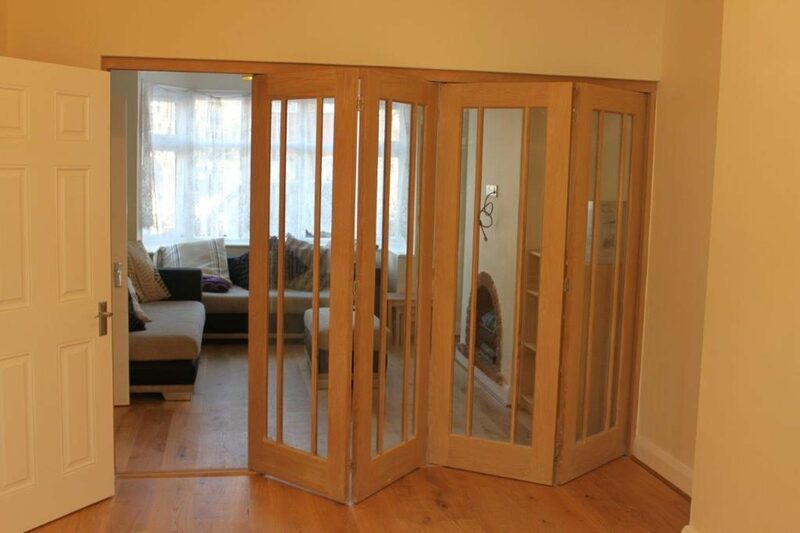 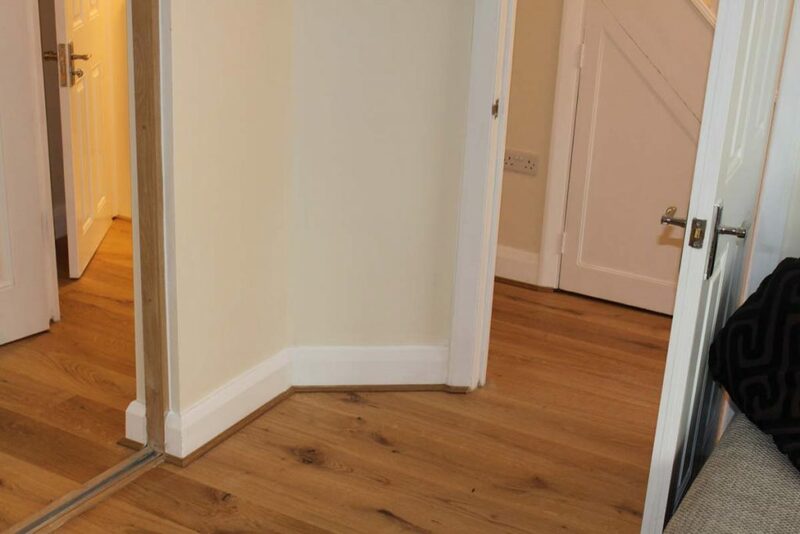 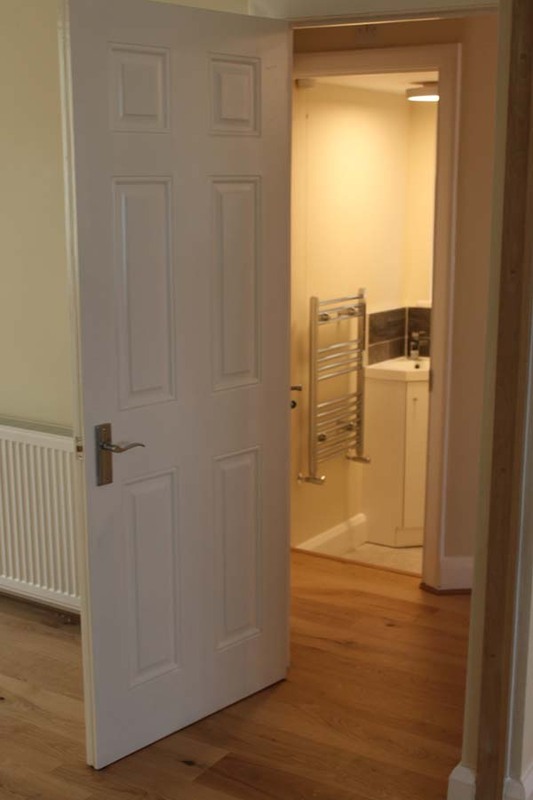 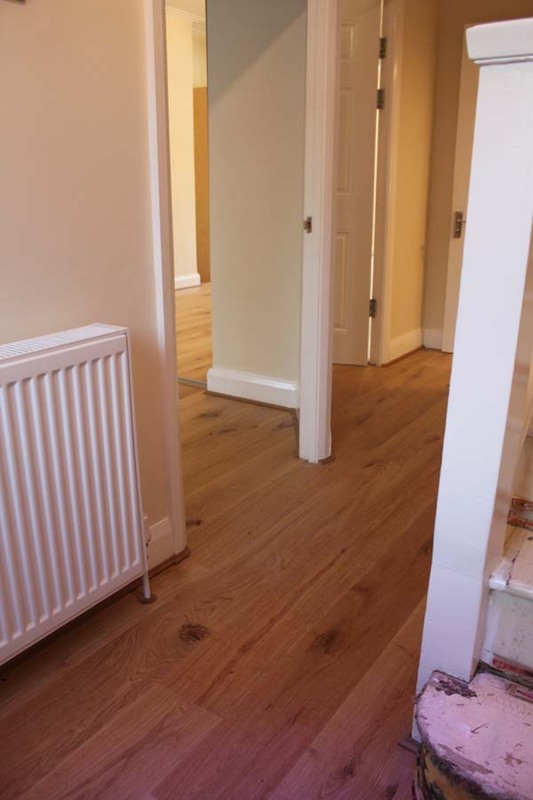 Most wooden floorings will require a skirting trim to match the floor and door sills to complete the works. 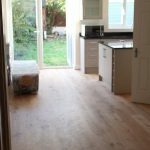 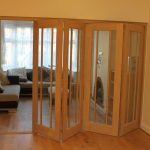 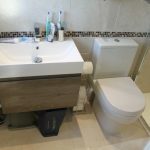 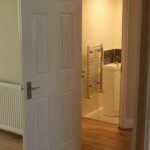 Should you select timber, carpet or tiled floors we will supply you with the with the amount of the product you require so when you know how much is needed to complete your project.